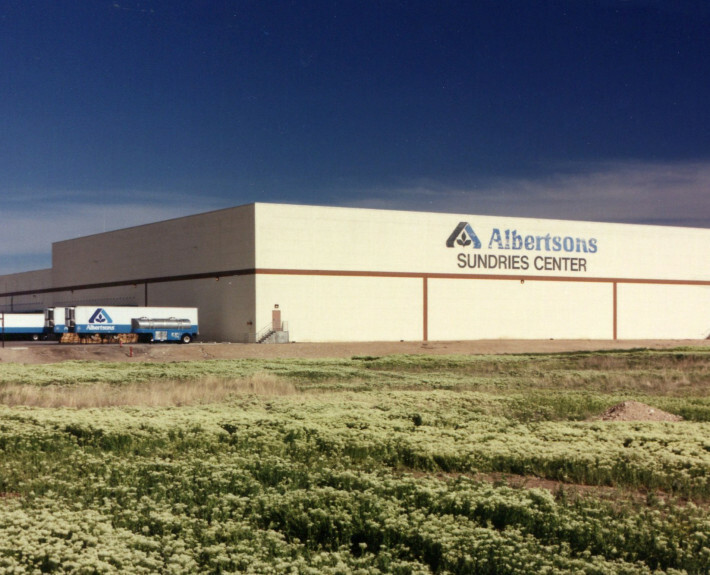 Albertsons Sundries Warehouse Additions - McAlvain Companies, Inc.
McAlvain constructed multiple projects for Albertsons Sundries including: (1) A 150,000 sq ft CMU addition to the main sundries building with 48 ft walls, special hard concrete floors, steel roof joist and decking, and 16 truck bays. 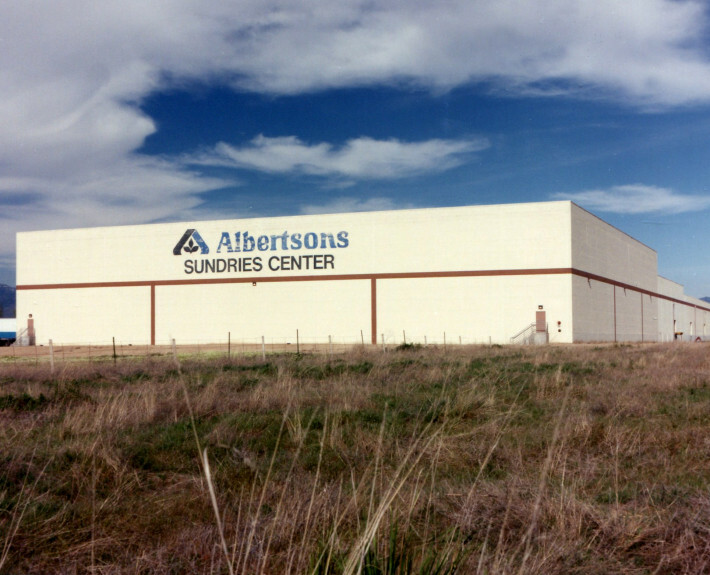 (2) A 32,000 sq ft stand alone warehouse that was leased to Albertsons. 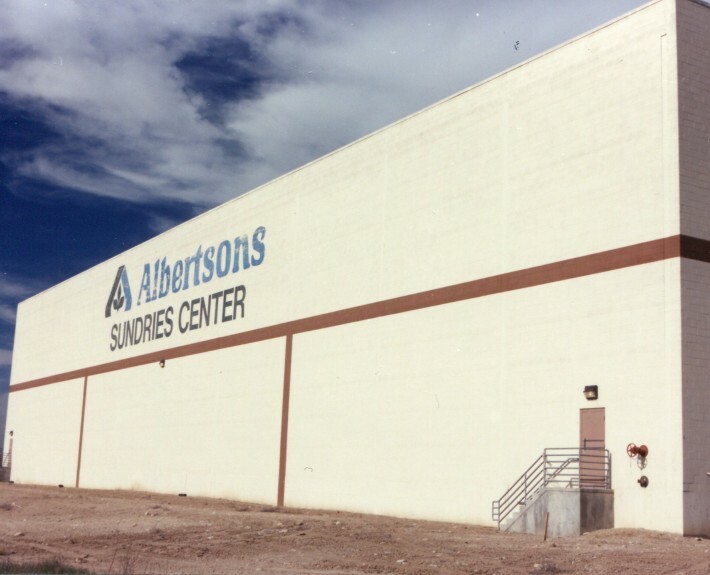 (3) A facility remodel adding a “test kitchen” for Albertsons to test the products they sell in their stores as well as a mezzanine addition used for additional offices and some remodeling of the existing office space.